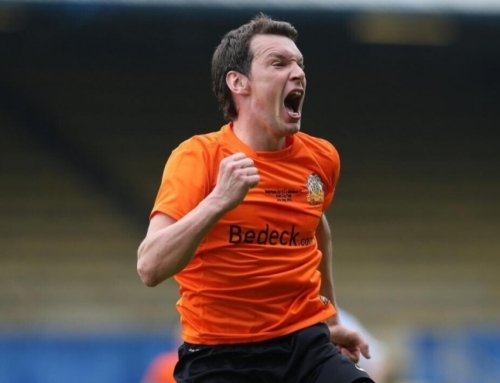 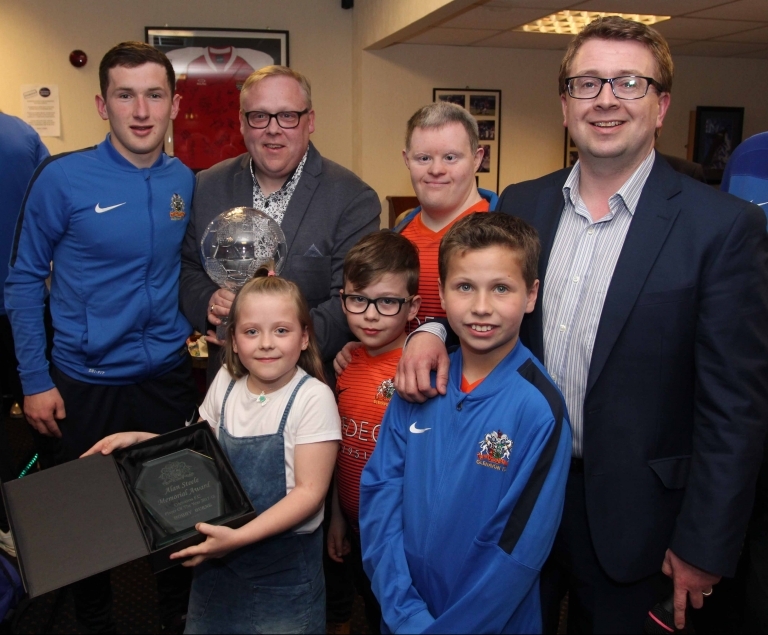 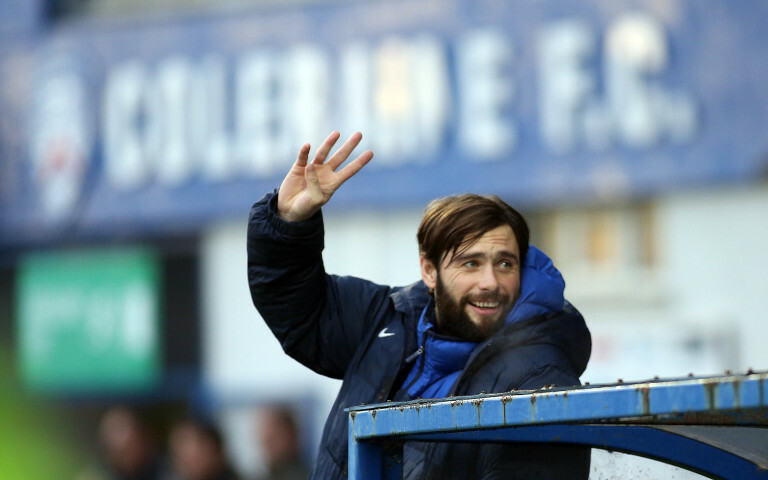 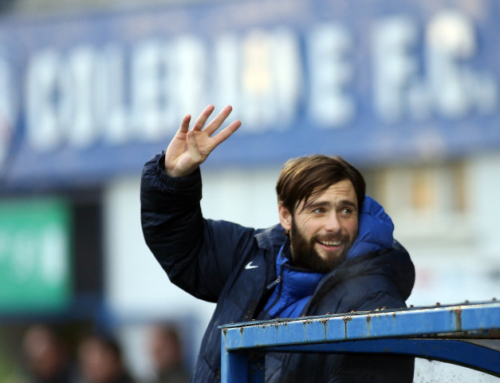 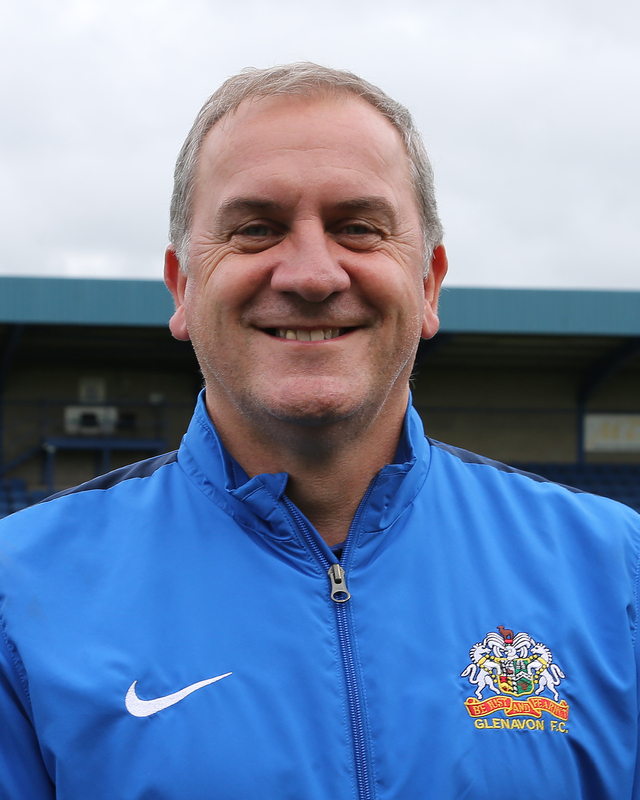 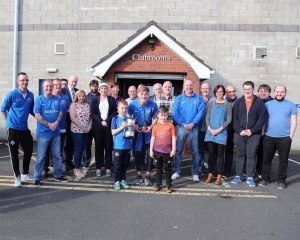 The Victoria Glenavon Supporters Club handed out their end of season awards after Saturday’s game with Ballymena. A cheque for £10,000 was also donated to Glenavon treasurer Frazer Follis by the club treasurer, Kenny McCleary. 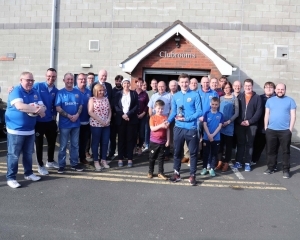 Chairman Adrian Teer and manager Gary Hamilton thanked the members of the Victoria for their support and encouraged everyone to get behind the players for Saturday’s vital game against Coleraine. 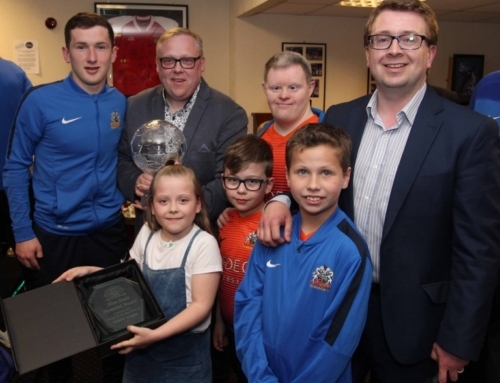 The Victoria GSC handed over a cheque for £10,000 to Glenavon at their end of season presentations. 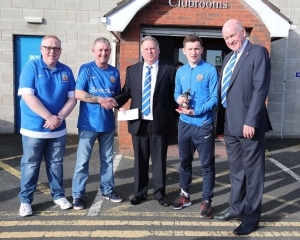 From left, Victoria GSC Vice Chairman William Steele, Chairman Paul Dalzell, Glenavon treasurer Frazer Follis, Young Player of the Year Bobby Burns and Glenavon Chairman Adrian Teer. 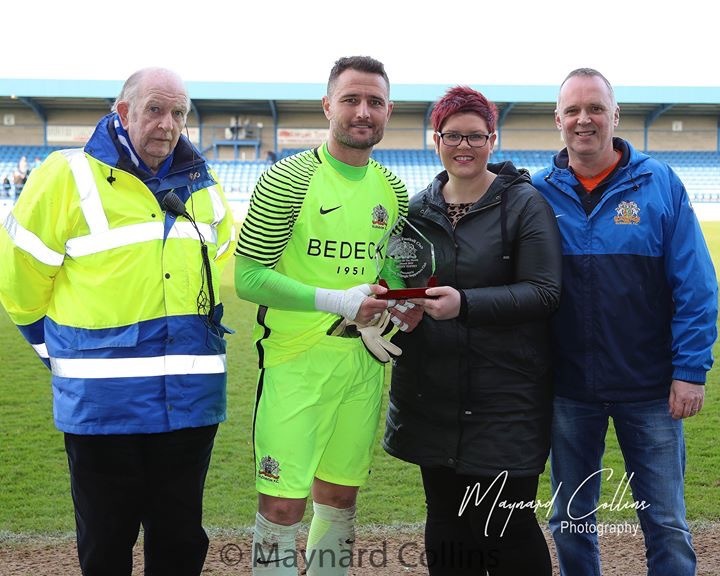 Pic: Maynard Collins.